The law allows courts to appoint guardians to make decisions for people who cannot take care of themselves. In order to be subject to a guardianship, a person must suffer physical and/or mental incapacitation, generally caused by illness or injury. For example, a court would appoint a guardian for a person who is in a persistent coma after a car accident or a person who cannot make sound decisions because of serious mental illness. While this may seem simple, the reality is that guardianships tend to arise during times of crisis, and disputes between family members and loved ones often arise when a court is deciding who to appoint as guardian. For this reason, an essential part of any comprehensive estate plan is planning for the contingency that you may someday become incapacitated. Not only should you designate people to take care of your affairs, but also for any minor children you may have. Here are three ways to minimize the chances that there will a dispute over guardianship over you, or your children should anything happen to you. For more information or to get started executing these documents, call the Law Offices of Kenneth P. Carp today or contact us online. If you have minor children, you should name a person as their guardian in your will. It is one of the things that a will can accomplish that a trust can’t, underscoring the need for both in a comprehensive estate plan. Furthermore, you should remember to update your will if you have additional children. A power of attorney is a legal document that allows another person to make decisions on your behalf. 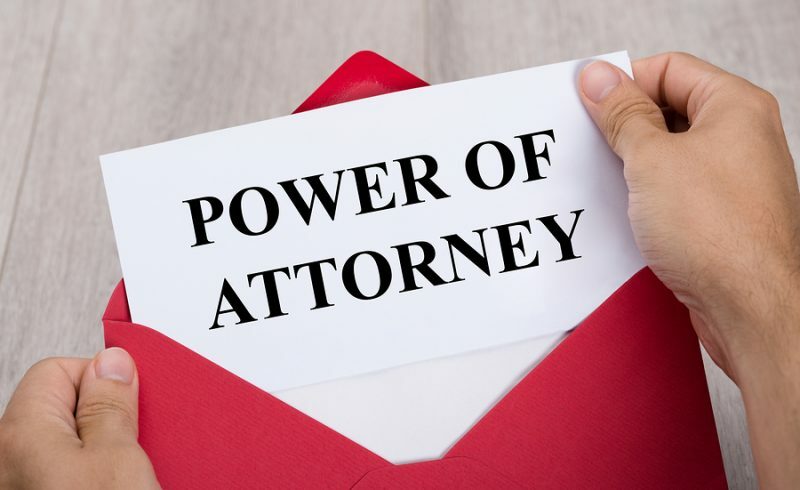 The person creating the power of attorney is known as the principal and the person to whom the document grants authority is known as the agent. The powers granted by a power of attorney can be general or specific. A traditional power of attorney will terminate in the event that the principal is incapacitated, however. If you want to designate a person to make decisions on your behalf if you become incapacitated, you need to execute a durable power of attorney, which survives the incapacitation of the principal. Under Missouri law, if you want to designate someone to make healthcare decisions for you, you need to execute another document known as a “Durable Power of Attorney for Healthcare.” You should note that this is distinct from a healthcare directive, which indicates your choices about the care that you will receive in certain situations. Taking steps to avoid a guardianship dispute in the future can save your loved ones a significant amount of time and money should either you or your children ever need a guardian. 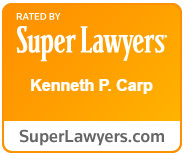 Attorney Kenneth P. Carp has more than 25 years of experience practicing law and can establish a comprehensive plan that will minimize the risk of a dispute should you or your children ever become incapacitated. Schedule a free consultation with Mr. Carp at (636) 947-3600 or through our online contact form.